Risk and catastrophe are complex systems. 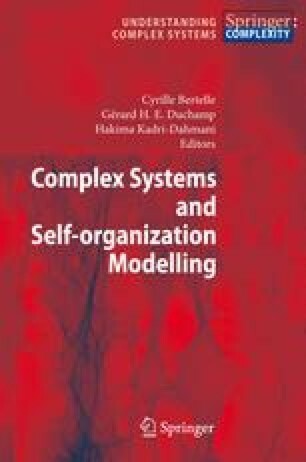 Within the scope of this paper, we focus our attention on structural and dynamic complexities of catastrophes and on the possibility of modelling and simulating its double complexity with a formal and methodological framework: the General Systems Theory and System Dynamics modelling. Then we briefly propose a model of urban catastrophe related to a flood. After we propose some ways of research allowing exceeding the limits related to the modelling.